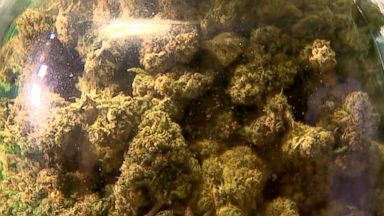 The Sister of the Valley use a strain of marijuana that eliminates THC, but still contains CBD (cannabidiol), which is touted for its healing properties. 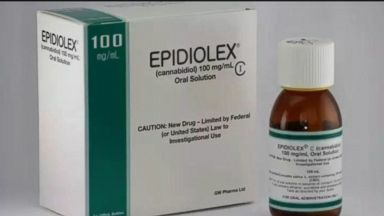 Epidiolex, a drug derived from marijuana, treats seizures associated with rare forms of epilepsy. Sens. 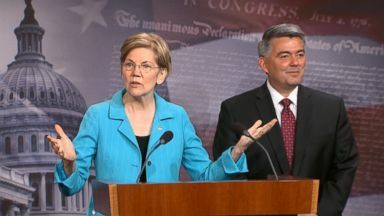 Cory Gardner, R-Colo., and Elizabeth Warren, D-Mass., introduced a bill today intended to protect the laws of states that have legalized some form of marijuana. The marijuana industry is celebrating a Department of Justice decision to go hands off. ABC News' Ali Rogin reports. 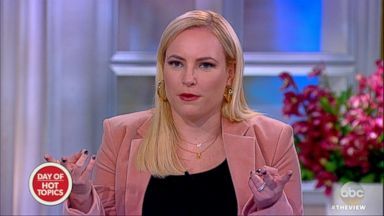 "The View" co-hosts discuss the landmark new law.